Do you ever ask yourself why your members cancel and if there’s anything else that you could be doing to keep them longer and make them happier? We’ve teamed up with Jeremy Shapiro from FuseDesk to bring you this live training session to help answer exactly that for you. Find out the 4 most common reasons why your members will want to cancel their membership and how to “save” these types of cancellations. Learn how Bernardo reduced his membership site cancellations by 43% and “saved the sale” with this one simple technique that anyone can follow. 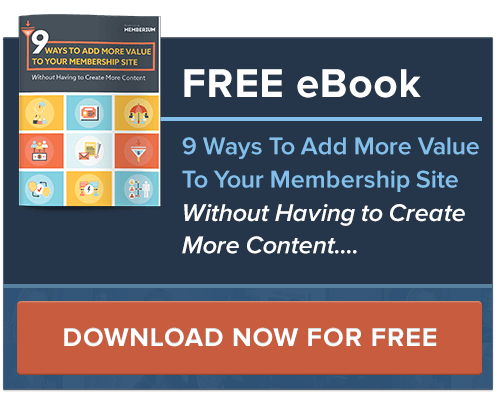 Develop Membership Site “ESP” – so you can read your members’ minds – once we reveal the most frequently asked customer service questions your members are about to ask – and how you can empower your team to handle them with ease. How to automate your customer service and help desk with Infusionsoft and turn your customer service department into an untapped profit center for your business. “Ask ’em anything” LIVE Q&A session with Micah Mitchell and Jeremy Shapiro.